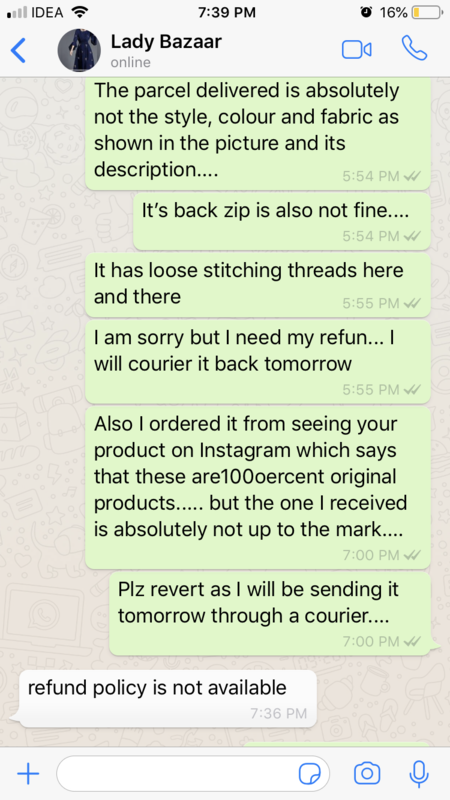 I ordered a suit by seeing the ad on Instagram, where they had mentioned 100 percent original products, when I received the product it was a cheap stitching on a cheap fabric , it’s zip was defected and loose threads were coming out from here and there,and nothing near the product as it looked in the picture... asked for my refund and they are not replying satisfactory on the issue.i am asked to courier it back but they won’t be refunding my money. It is true. Even I have submitted a complaint against them. 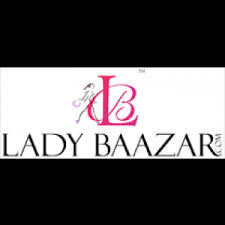 They sent unsatisfactory product to me and won't refund. They gave me store credit. When I ordered something again, to utlise that store credit, they sent me wrong size. 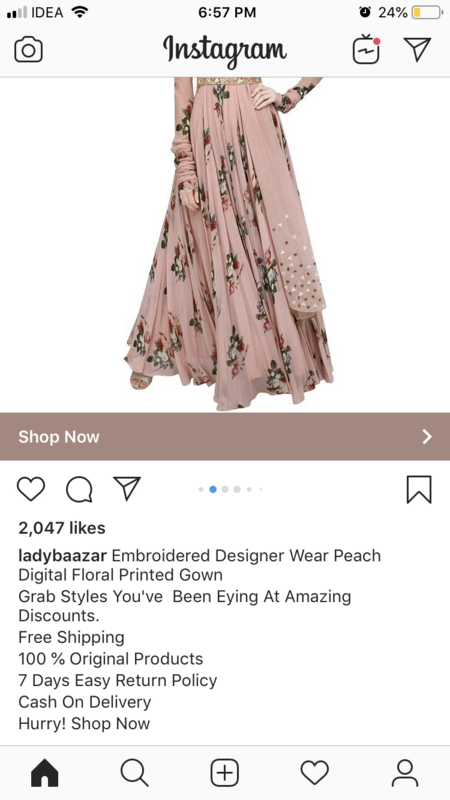 When I am asking to exchange the dress, they claim they have one time exchange policy and won't exchange the dress. I have gone through their return policy terms and nothing of that sort is mentioned. These guys are major cheats.